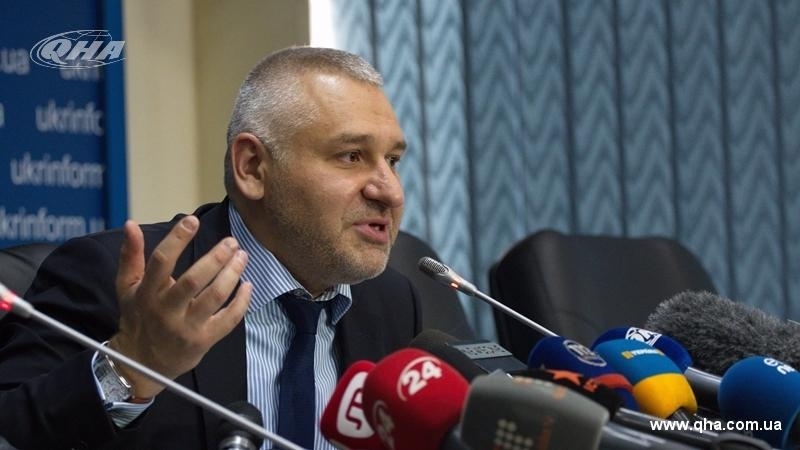 Moscow will not agree to the collective exchange on the list of Ukrainian political prisoners, lawyer Mark Feygin stated in a comment to QHA. He noted that among media people, such as Oleg Sentsov and Roman Sushchenko chances for exchange are higher. The lawyer stressed that Moscow is delaying the reaction on the incoming exchange offers, but there is a chance of an exchange after the World Cup. According to Feygin, there is also the possibility of exchanging Sushchenko for one of the Russians. Earlier, Verkhovna Rada Vice-Speaker Irina Gerashchenko announced the names of the Russians whom Kyiv is ready to exchange for the Kremlin prisoners. The list contains 23 people who are serving a sentence for crimes committed in Ukraine. The director of RIA Novosti Ukraina Kirill Vyshinsky is not on the list.